CWSM is short of Classic Windows Start Menu. The CWSM is start menu replacement program that replace the default start menu in windows 7 with start windows classic menu. 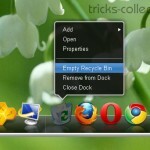 Since windows vista version, Microsoft has removed classic start menu feature from their windows OS. 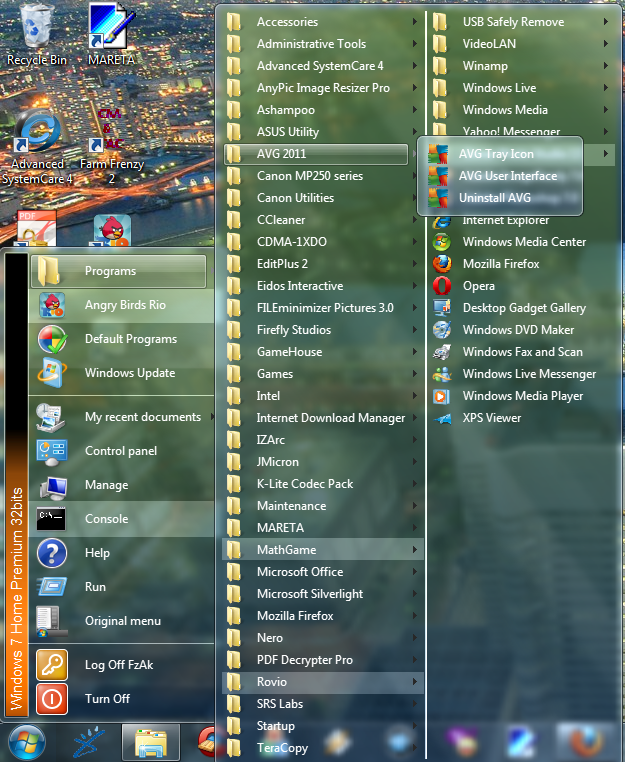 But with Classic Windows Start Menu you can deliver classic start menu to windows 7 easily. 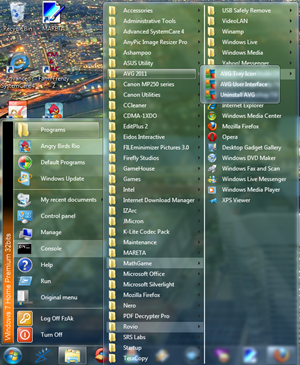 Classic Windows Start Menu (CWSM) is portable program so you can use and run the software without install them in your computer and this software available for windows 7 32bit and 64 version. If you have bored with windows 7 default start menu I think this software is better choice to change the start menu in your desktop. Related to "CWSM: Windows 7 Classic Start Menu"